Hugh has been a professional stock photographer for 30 years. 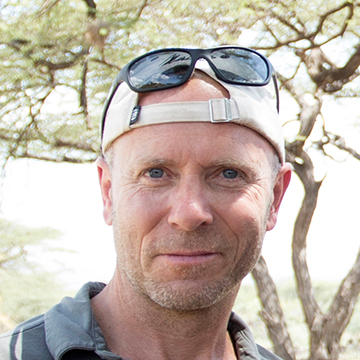 He specialises in travel photography, with a particular interest in education and health in the developing world. He has met and photographed some truly wonderful people, and it's been his aim to produce unique imagery that present a fresh and positive view of those people and the countries in which they live.